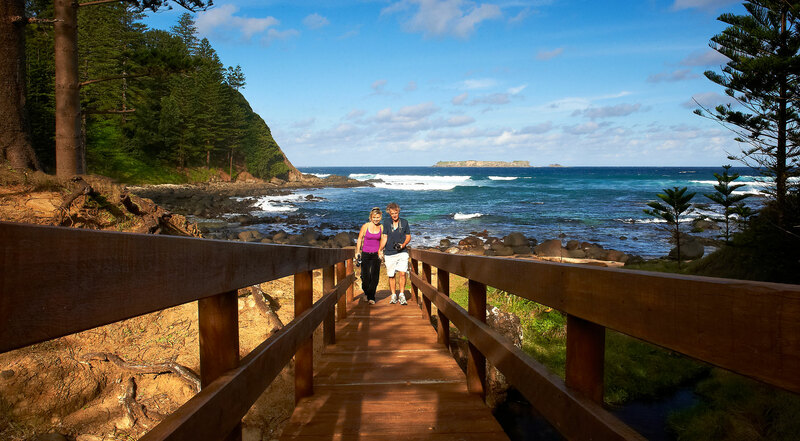 Located in the South Pacific Ocean, Norfolk Island is not your traditional palm tree clad shored Island. It is something quite different unlike anywhere else in the world. 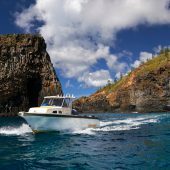 With towering Norfolk pines, sheer cliff faces, crystal clear lagoons and undulating green pastures, Norfolk Island is paradise found. Why not come and experience for yourself! 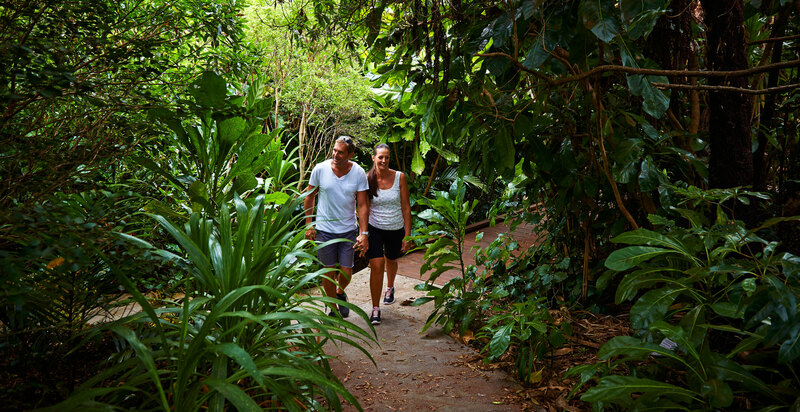 Our comfortable three and a half star rooms are set in lush sub-tropical gardens with garden, valley and ocean views. 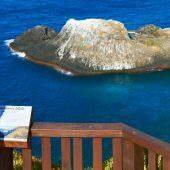 South Pacific Resort is the ideal choice for individuals, groups, conferences or meetings, weddings and honeymoons on Norfolk Island. 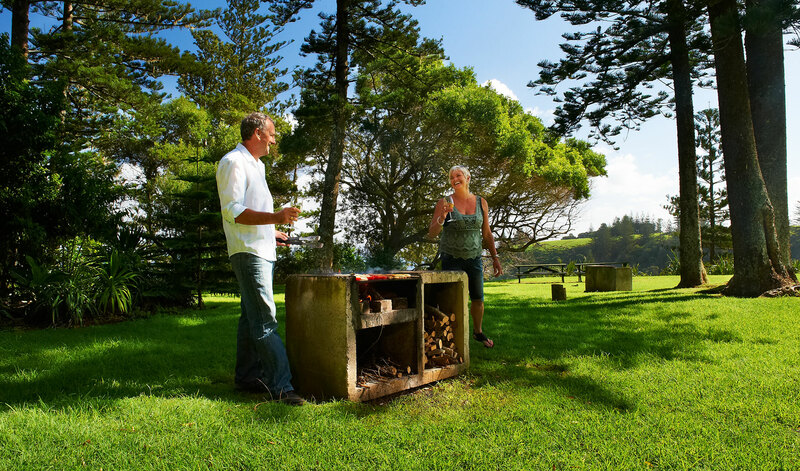 Whatever your preference, our warm and friendly staff will ensure your Norfolk Island holiday is a memorable one. 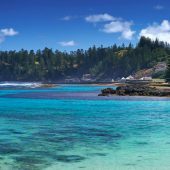 Ocean and Beach Norfolk Island is surrounded by crystal clear, sapphire coloured ocean that frame the dramatic cliff tops. Emily Bay lagoon is perfect for swimming and snorkelling. 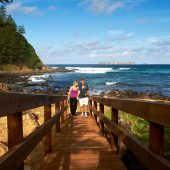 History and Culture Visitors to Norfolk Island soon realise that the island buzzes with a living breathing culture and history.Kingston and Arthur's Vale Historic Area is one of 11 historic sites that form the Australian Convict Sites World Heritage Property. 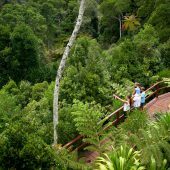 Nature and Environment Mother Nature is present within every Norfolk Island vista. 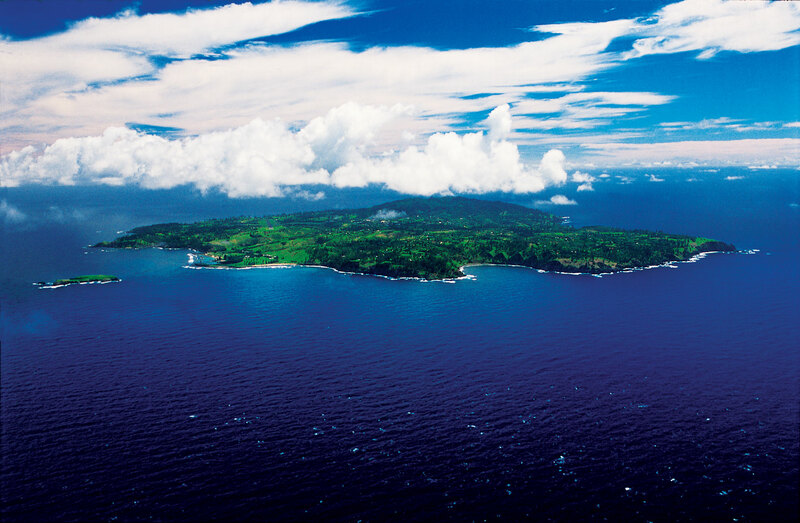 The island's clean air feeds all living things, and the waters that fall from the heavens and roll in with the tides are pristine and refreshing. 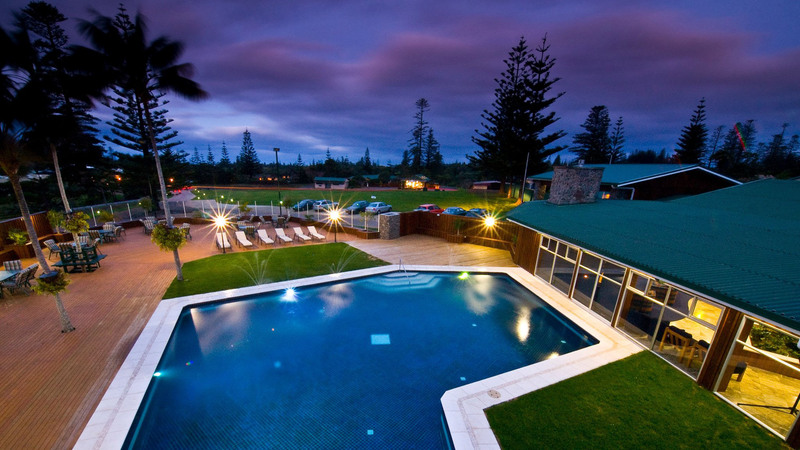 The Hotel Set in 5 acres of beautiful landscaped gardens the newly renovated South Pacific Resort is the largest and most conveniently located hotel on Norfolk Island. 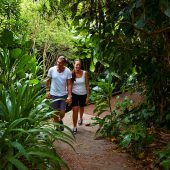 Just a brief walk to the main shopping township of Burnt Pine and only a short drive to historical Kingston, beautiful Emily Bay and the golf course, the South Pacific Resort is the perfect place to relax and unwind on your Norfolk Island holiday. 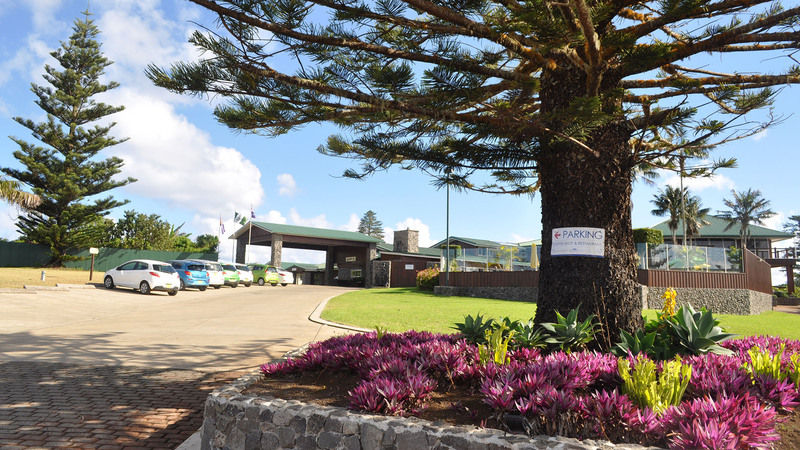 Comfortable Stay Accommodation is provided in 70 spacious Garden, Superior, Deluxe, Penthouse rooms, Eveleen suite or Service Apartments, all with garden, valley or partial ocean views. 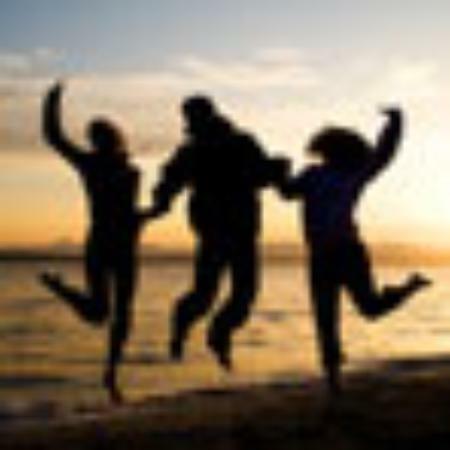 The rooms offer modern conveniences and facilities and some have disabled facilities. The brand new Service Apartments have wonderful views, full kitchenette facilities, sitting rooms, bath rooms and full furnished facilities. Delicious Food Enjoy a delicious dinner in Cooks’ Landing Restaurant which offers both Australian and Asian cuisine for all age group, sample the fantastic coffee and cakes at the Aviation Poolside Coffee Shop or sip a cocktail by the pool at the end of a busy day. 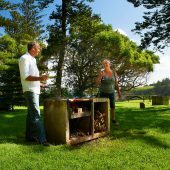 Whatever your preference, our warm and friendly staff will ensure your Norfolk Island holiday is a memorable one. Various Facilities Hotel facilities are extensive and include a swimming pool, hot tub, coffee shop, bar, restaurant, conference facilities, games room, computer room and a free scheduled shuttle bus to Burnt Pine shops and restaurants for those who prefer not to walk. As a bonus continental breakfast is included. Car hire is available at hotel. 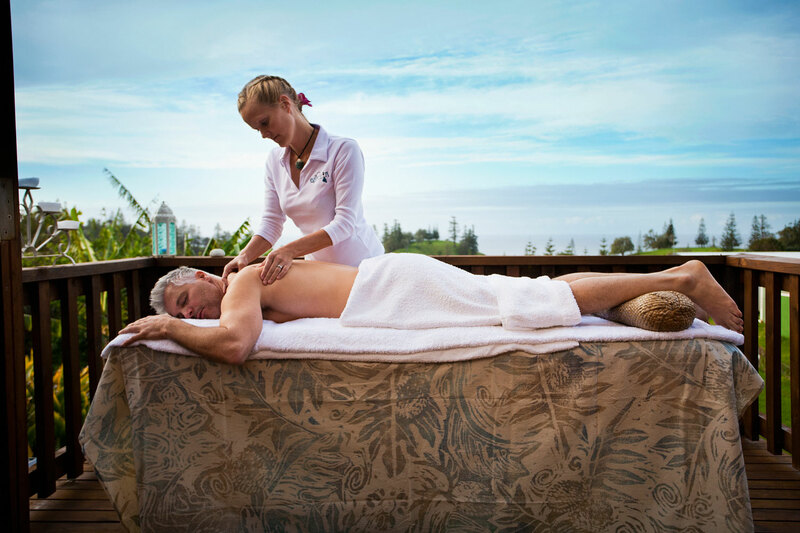 We look forward to welcoming you to the delightful South Pacific Resort, Norfolk Island’s best located full service resort. Thank you for choosing to stay with us. We appreciate you taking time to give us feedback. There is always room for improvement and we would be grateful for any comments and suggestions you may have. I stayed in a Superior Room and it was excellently appointed. Comfortable bed, huge room, comfortable lounge, table and chairs, modern bathroom. Recently renovated and in a quiet location. Convenient to restaurants and shops. Highly recommended. 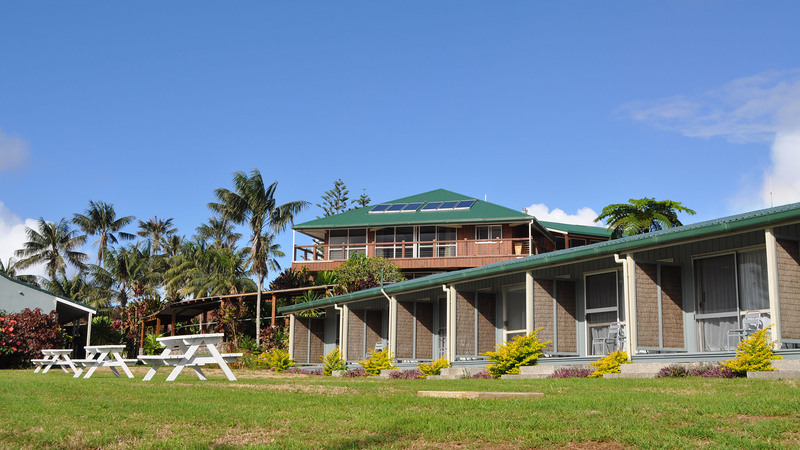 With island style garden view or picturesque valley view our spacious and well-equipped garden rooms have everything you need to relax and make the most of your Norfolk Island getaway. Our superior room offers dreamy king size or twin size beds. 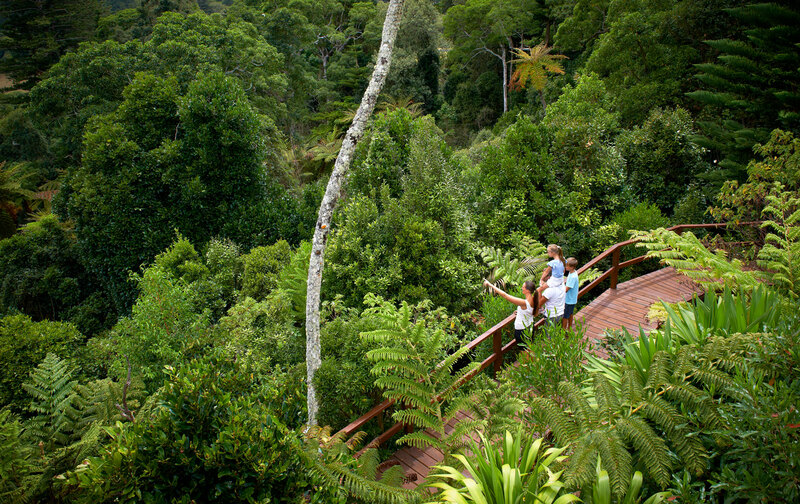 All rooms have private veranda, unique valley view and comfortable facilities. fully disable friendly room is available in this room type. Deluxe room offers one king size and one single size or three single size beds in a spacious room and you can always enjoy sunset with private veranda. Large living area and well furnished is perfect for the family getaway. Close to reception and restaurant area. Our Recently built Eveleen Suites with the largest private balcony of hotel are desirable to those who wish to experience norfolk scenery. All rooms are disabled friendly. Penthouse rooms have wonderful views and a huge modern bathroom with spa bath and large walk-in shower. Luxurious fabrics, warm natural tones in the Penthouse Rooms can help you overlook the Norfolk island and the sea. 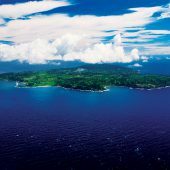 Do you like to try to cook island cuisine? Our renovated three bedroom service apartment are provided with full furnished kitchen and spacious living room. 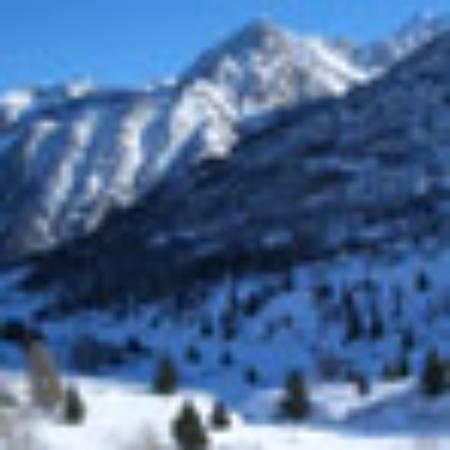 which will be an ideal choice for all long and short families and business stay. 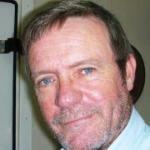 See our partner Omniche Holidays for information on flight and accommodation packages.